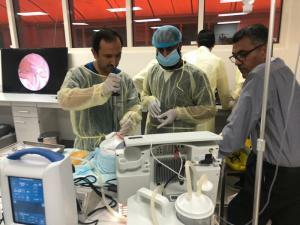 Dr. Muhammad Al-Bar from Imam Abdul-Rahman bin Faisal University in Dammam. Dr. Sa`d Al-Salih from King Saud University in Riyadh. 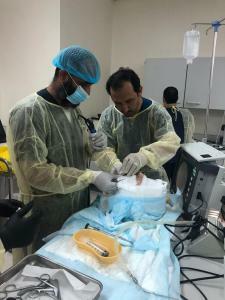 Dr. Tariq Al-Sheikh from King Fahad Hospital in Jeddah. 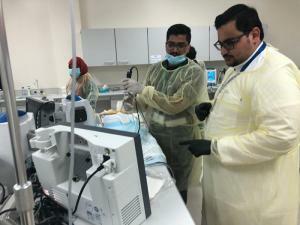 Dr. Talal Indijani from King Abdulaziz Medical City of the National Guard in Jeddah. 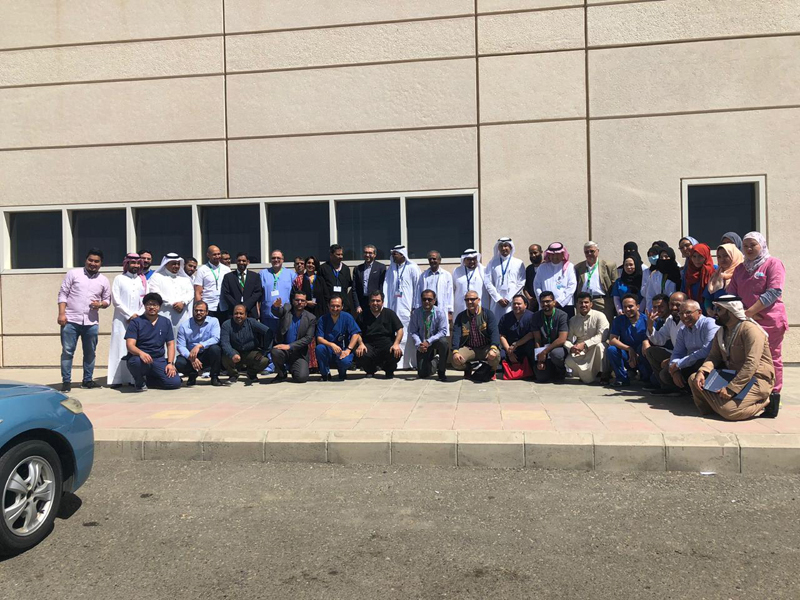 Prof. Salih Baissa from King Abdulaziz University in Jeddah. 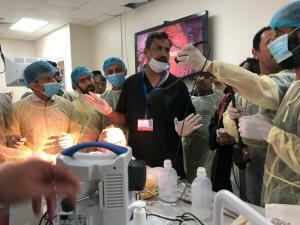 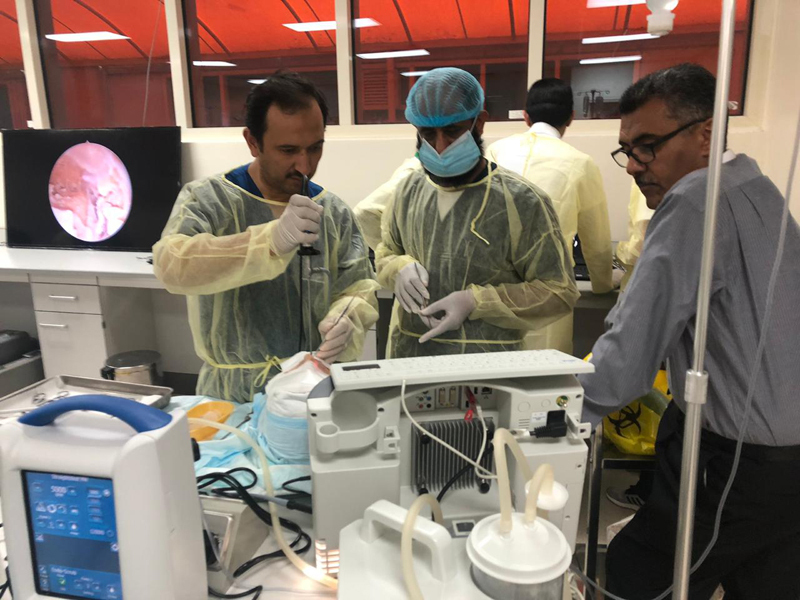 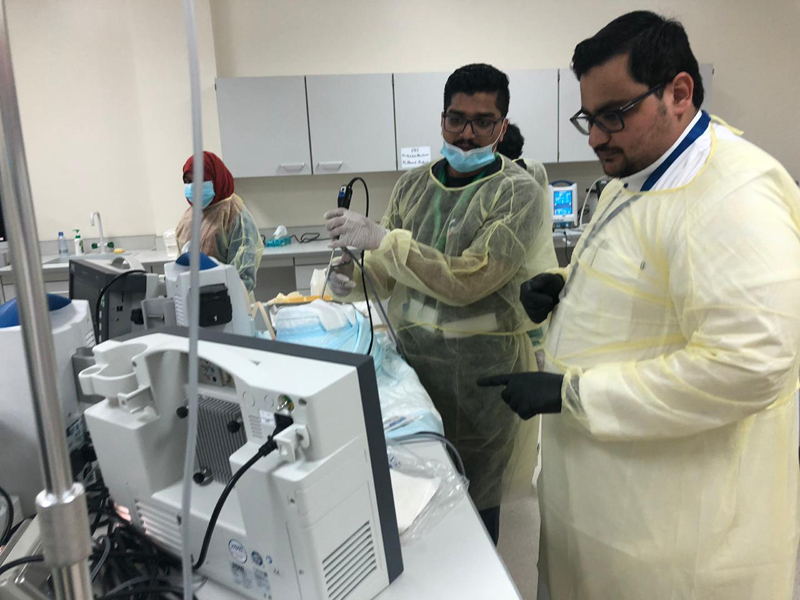 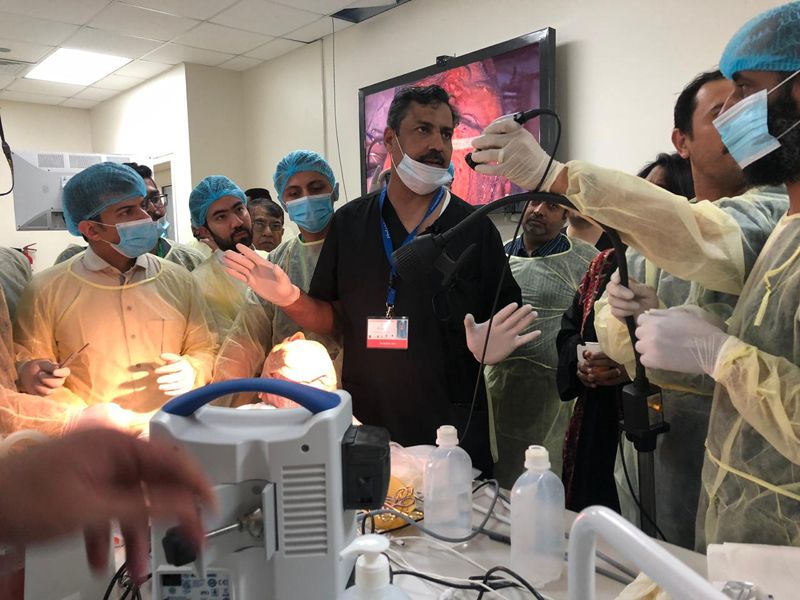 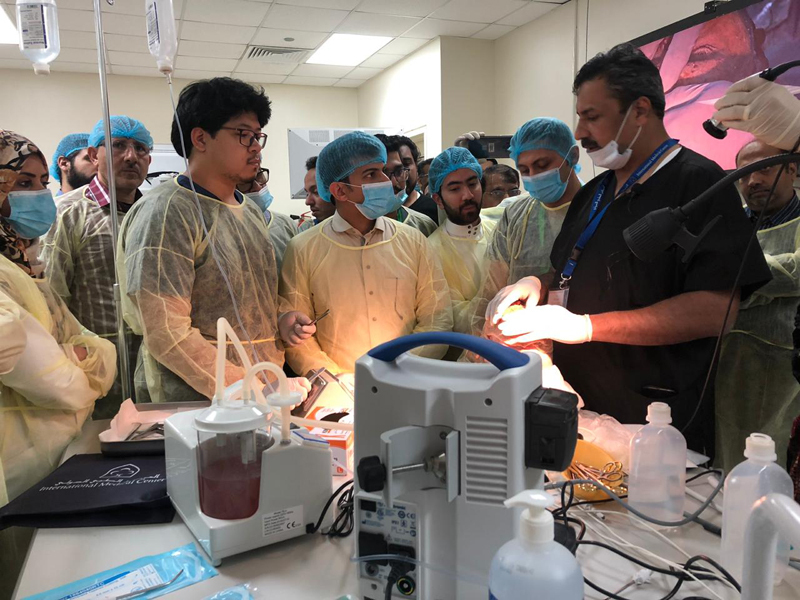 The event included a noteworthy participation by Dr. Satish Jain from India along with Dr. Maduri Mahita, in which they provided a step-by-step clarification of endoscopic sinus observation (sinuscopy). 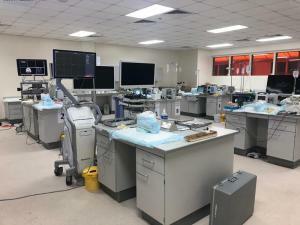 They also discussed related nasal surgery using the latest surgical navigation devices that enable the surgeons to reach the most complex locations, deep inside the base of the skull. 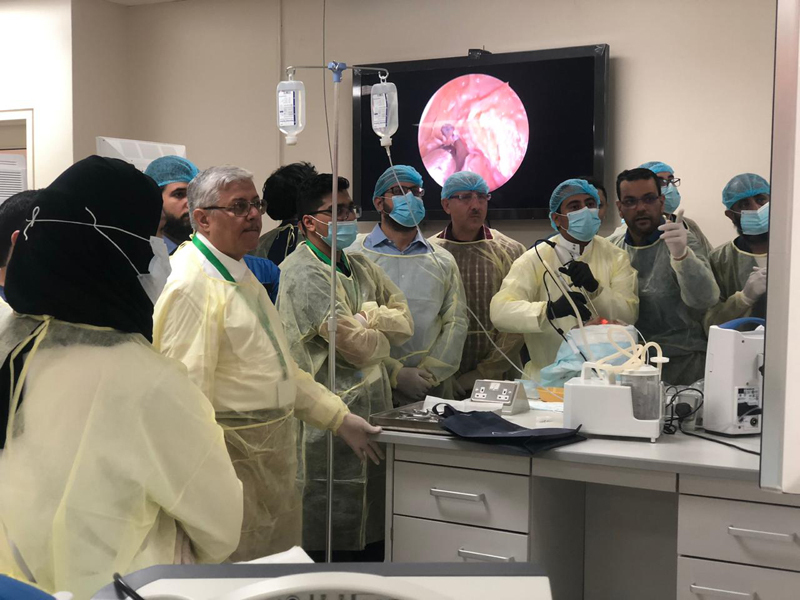 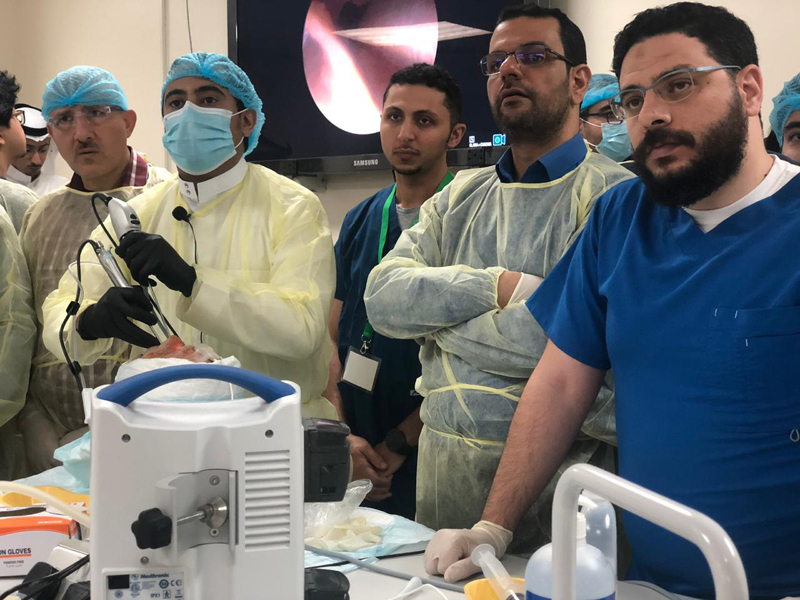 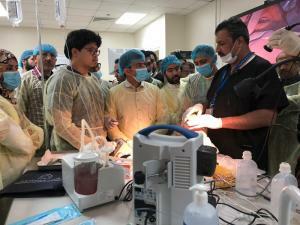 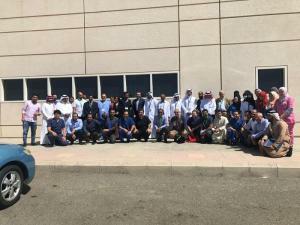 The event also attracted the presence of several doctors and consultants: nearly twenty-two participants in the anatomical course, twenty participants in the scientific lectures, and twenty students from the College of Medicine, to benefit from learning about the latest developments in sinus anatomy using a (computer-assisted) surgical navigation system.